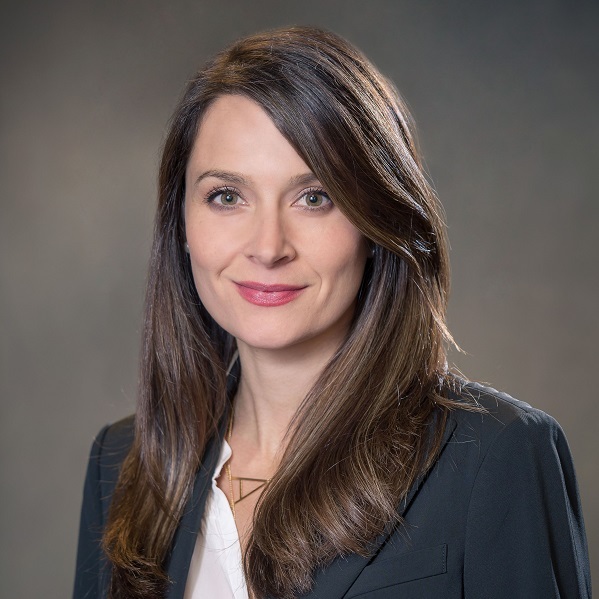 Gawthrop Greenwood Attorney Lauren Dentone Named to Pennsylvania Association of Criminal Defense Lawyers Rules Committee – Gawthrop Greenwood, PC. Criminal defense and family law attorney Lauren Dentone, a partner at Gawthrop Greenwood, PC, has been named to the Rules Committee for the Pennsylvania Association of Criminal Defense Lawyers (PACDL). A member of the PACDL since 2010, Dentone brings more than a decade of criminal defense and trial experience to PACDL’s Rules Committee as it reviews proposed rules of criminal procedure drafted by the Pennsylvania Supreme Court Committees. “Lauren will certainly be a valuable and talented addition to the Rules Committee. We’re thrilled to have her on board,” says Jordan Barnett, PACDL Rules Committee Chair. Since its founding in 1988, the PACDL has provided education, resources and more to the Pennsylvania criminal defense bar and is the premier network of leading defense attorneys. Dentone focuses her law practice on criminal defense, family law and litigation. She draws from her work as Solicitor for the Chester County Department of Children, Youth & Families, as well as more than ten years of trial experience both prosecuting and defending criminal cases that became increasingly family related. Such cases included domestic violence, protection from abuse orders, driving under the influence, drug possession, violent weapon offenses, assaults, property crimes and homicide offenses. Dentone is also experienced in employment matters and assists clients with any potential implications to current or future employment due to a criminal charge. Contact Lauren Dentone at ldentone@gawthrop.com or 610-696.8225.